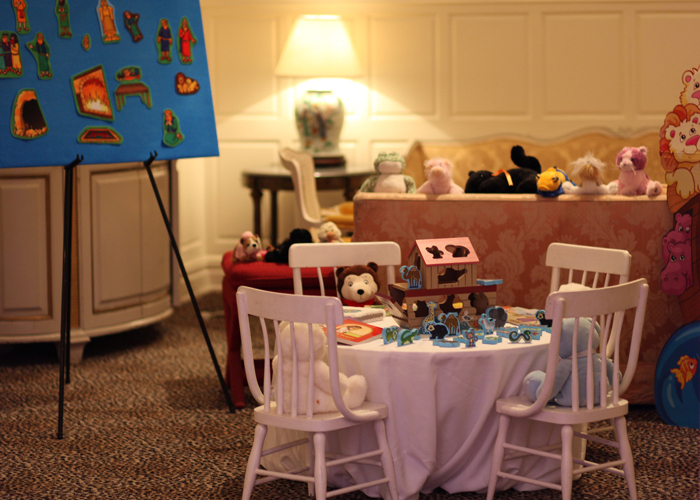 We are located at 583 Park Avenue in Manhattan (Not to be confused with 583 Park Avenue, Brooklyn, NY). We are accessible by car, bus, or train! Check out our Transportation and Parking page for travel information. 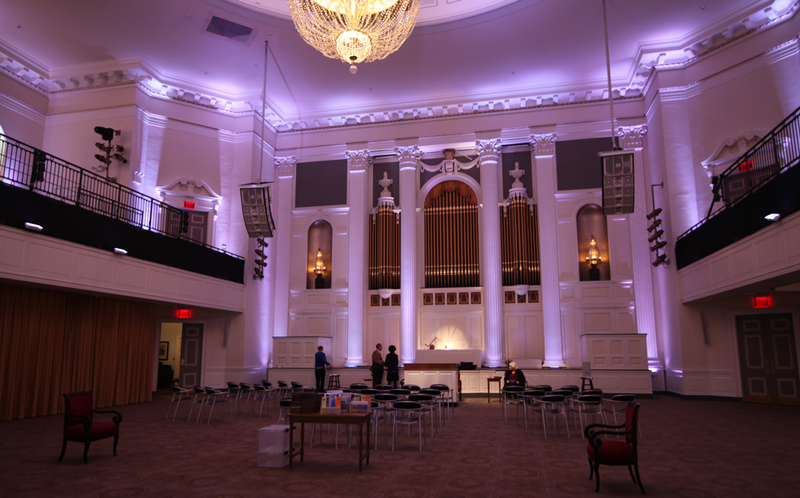 The Reading Room at Third Church is an oasis of spiritual quiet and calm where you may “be still.” It’s a place to be free of distractions. Clear your head. Refocus. We offer many spiritual resources. 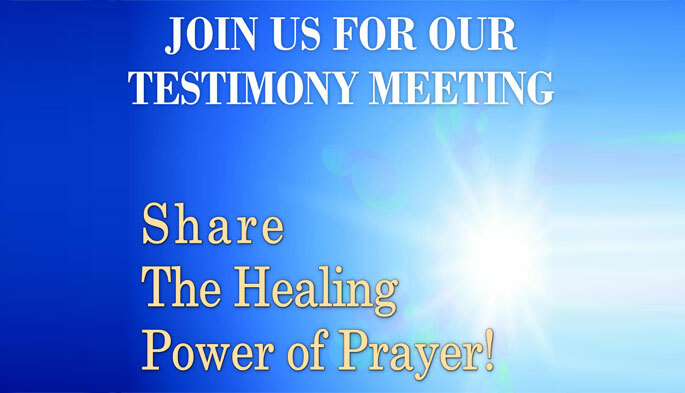 11:00AM to 12:00PM (Eastern Standard Time) Our Sunday morning services are a time to gather for fellowship, music, singing, Scriptural readings, and prayer. We take this opportunity to fully commune with God’s word in the form of the weekly Christian Science Bible Lesson. At 1pm, we hold a Spanish Service. 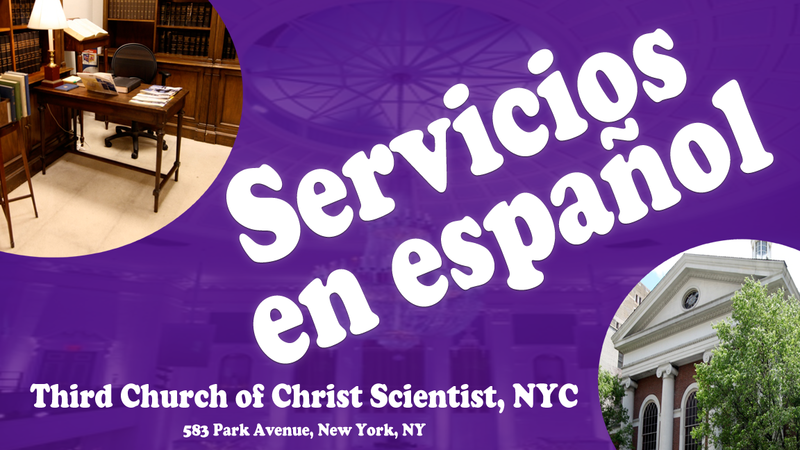 LE INVITAMOS A LOS SERVICIOS DE LA CIENCIA CRISTIANA, EN ESPAÑOL, CADA DOMINGO A LAS 1:00 PM. 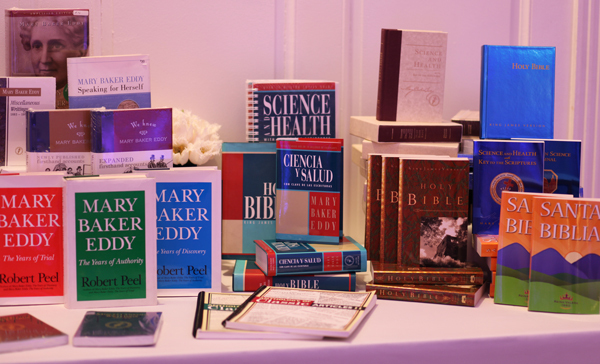 We gather on Wednesday to share healing inspiration from our study of the Bible and Science and Health with key to the Scriptures by Mary Baker Eddy. Each testimony demonstrates a simple reminder that God’s love is always with us! You are invited! 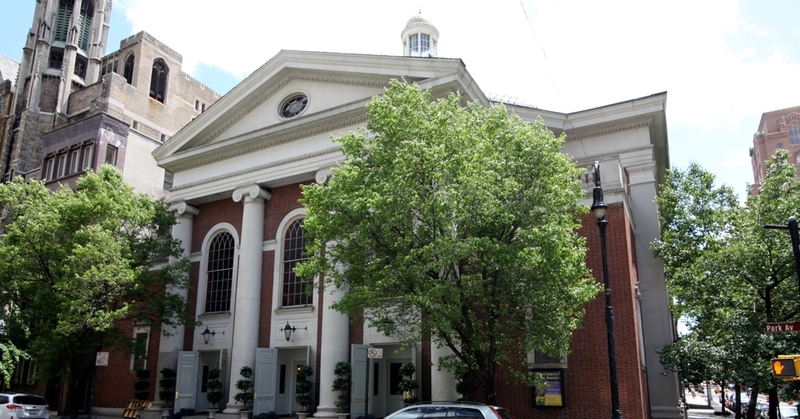 If you are a student under the age of 20, you are invited to attend Sunday School at Third Church, remotely via internet from anywhere in the world or in-person at our location in Manhattan.